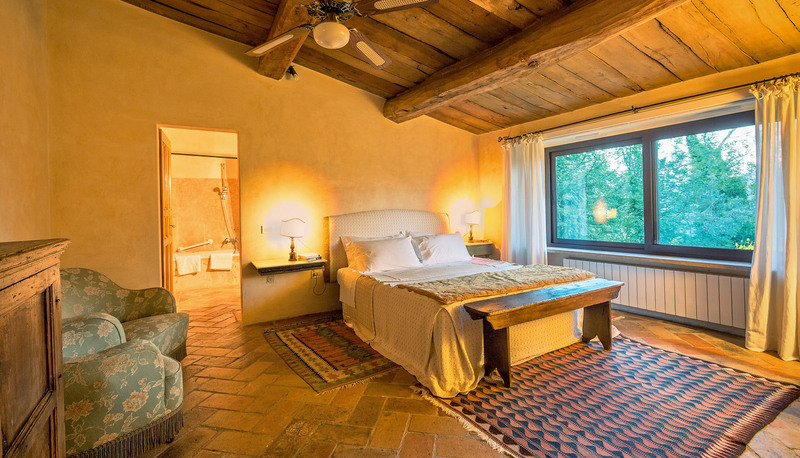 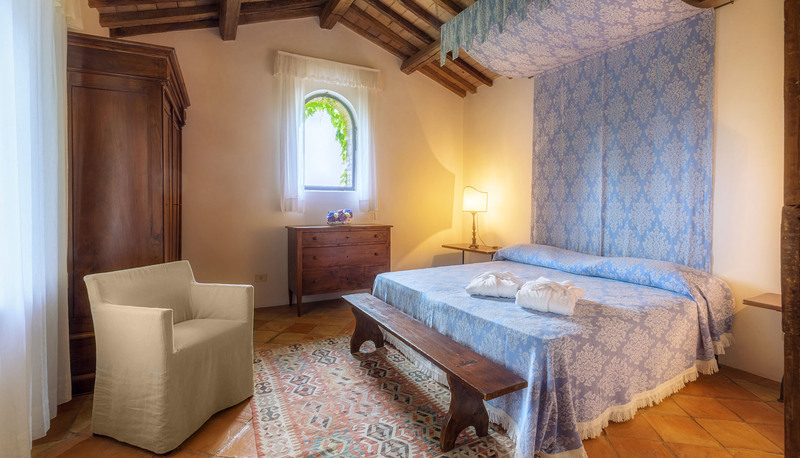 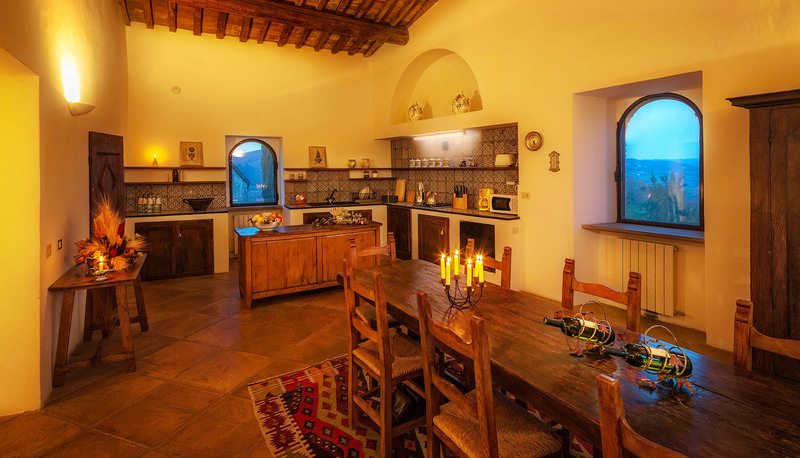 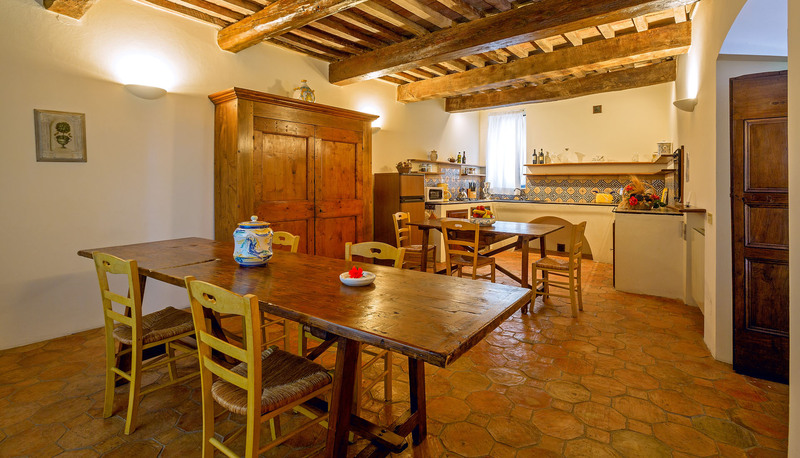 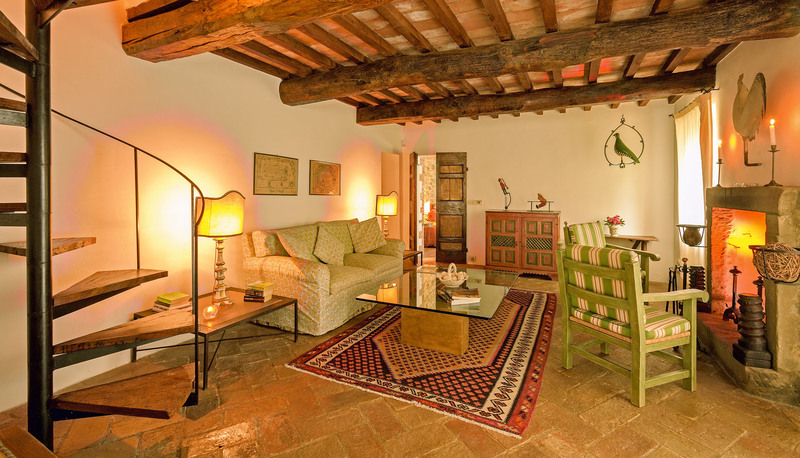 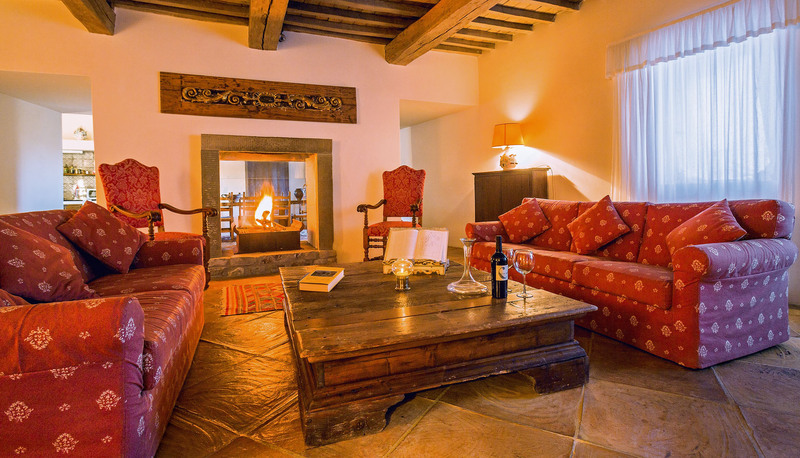 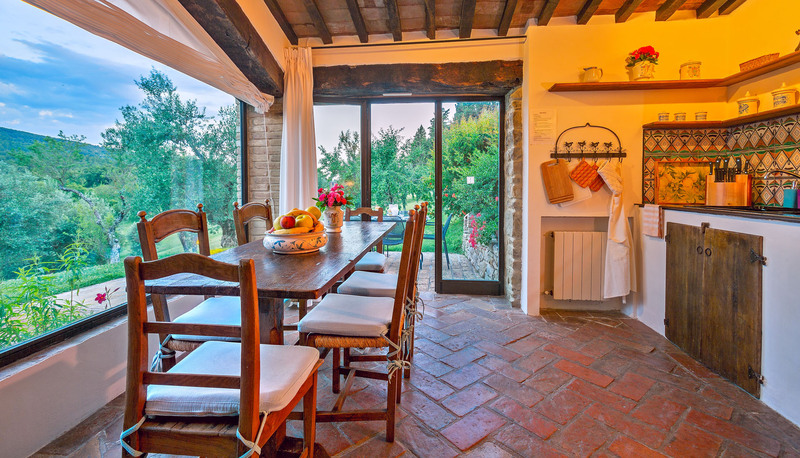 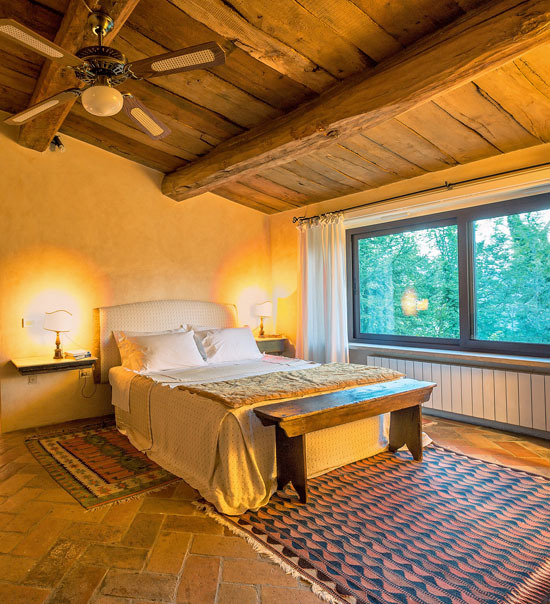 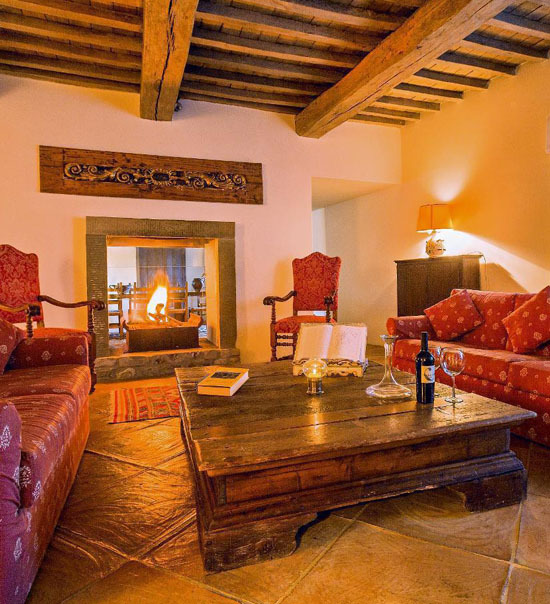 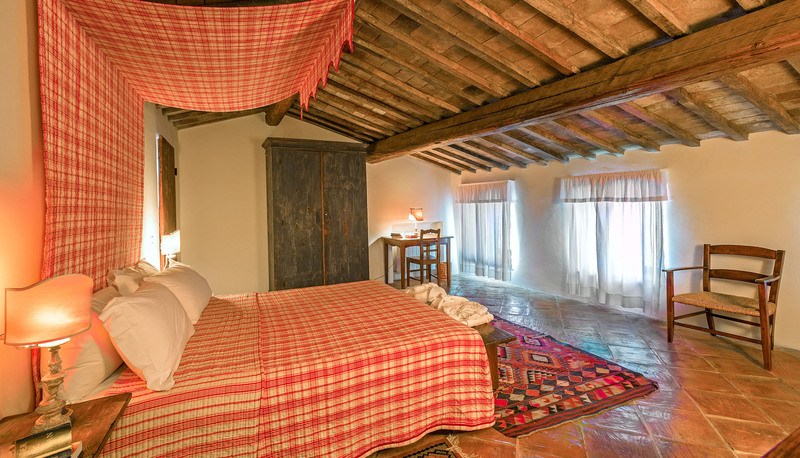 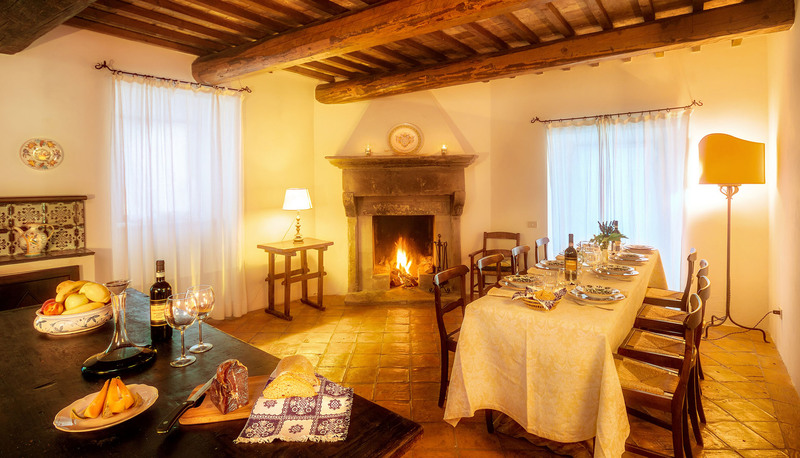 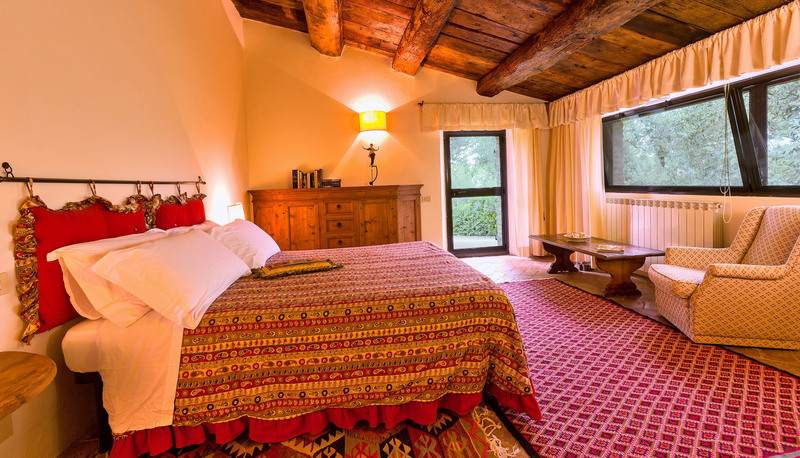 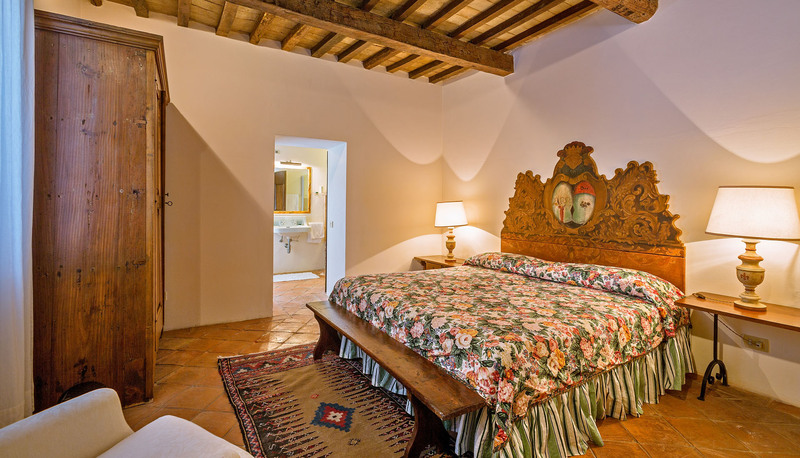 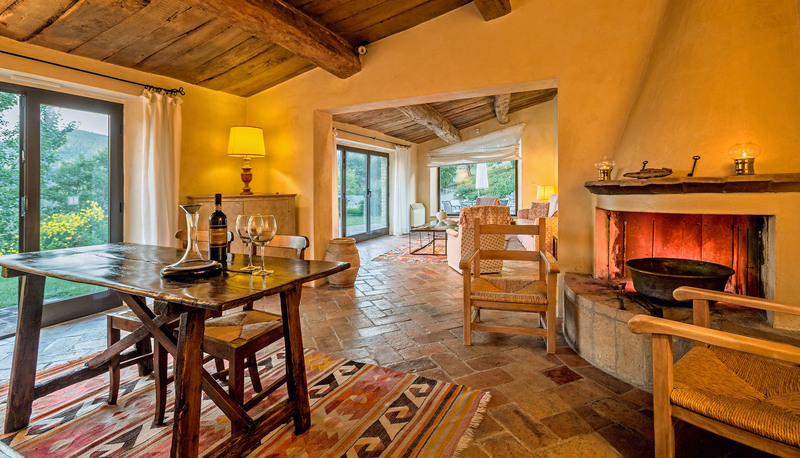 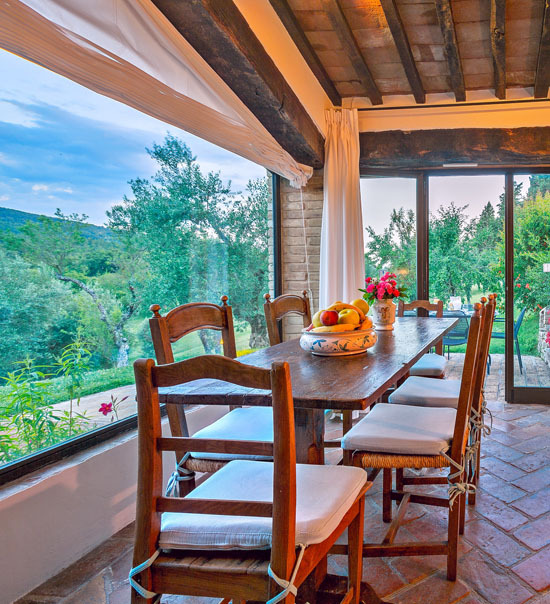 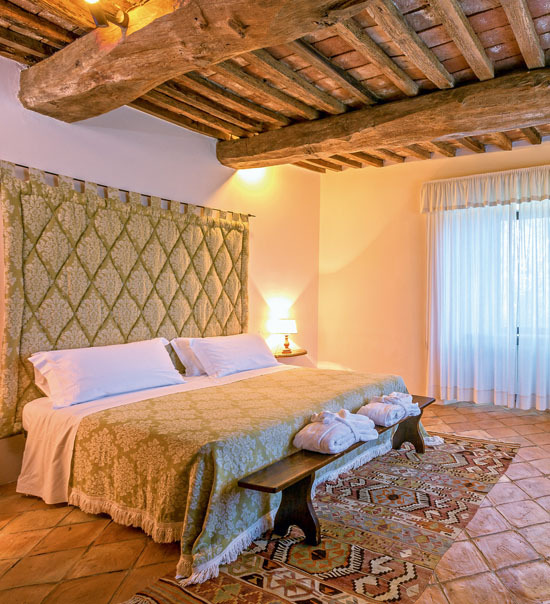 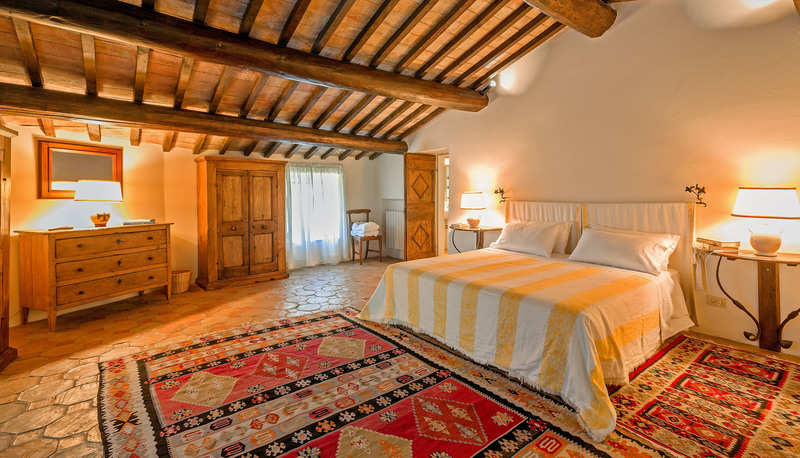 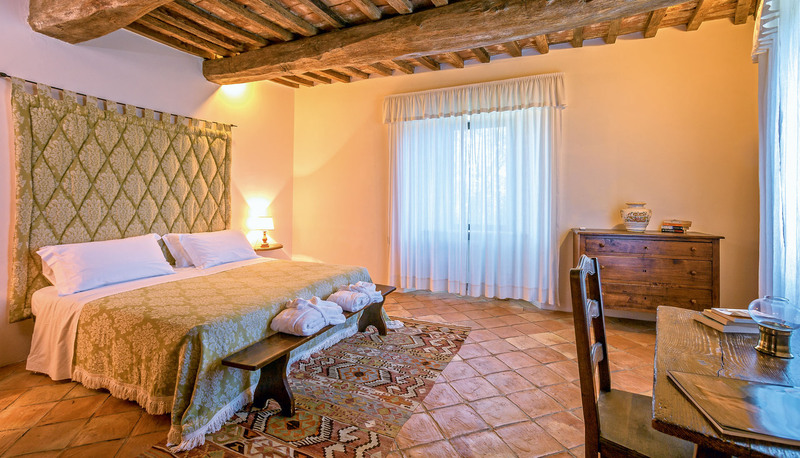 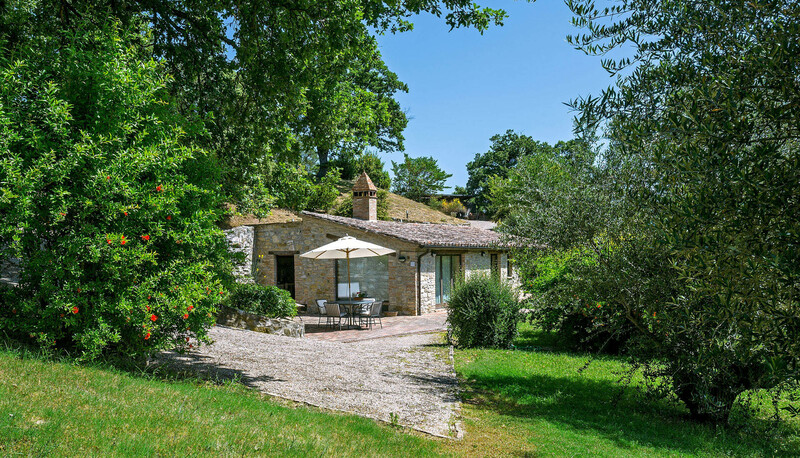 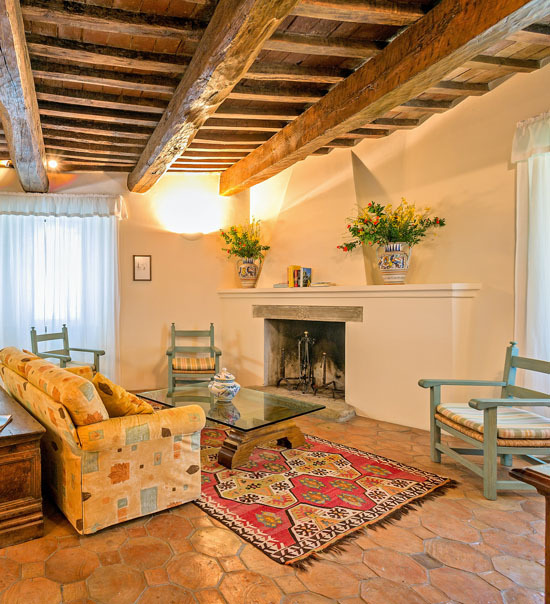 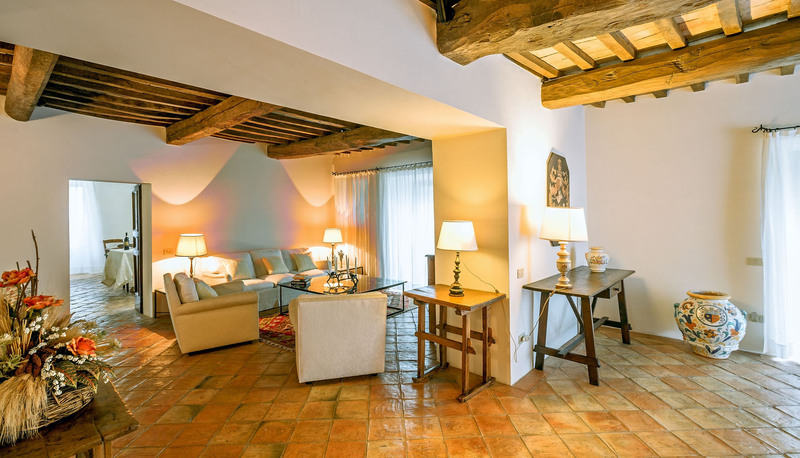 Borgo di Bastia Creti offers a total of 5 properties with warm and elegant rooms, beautifully equipped kitchens, spacious and comfortable living rooms with wood burning fireplaces and room to relax, bright bedrooms with en-suite baths and air conditioning. 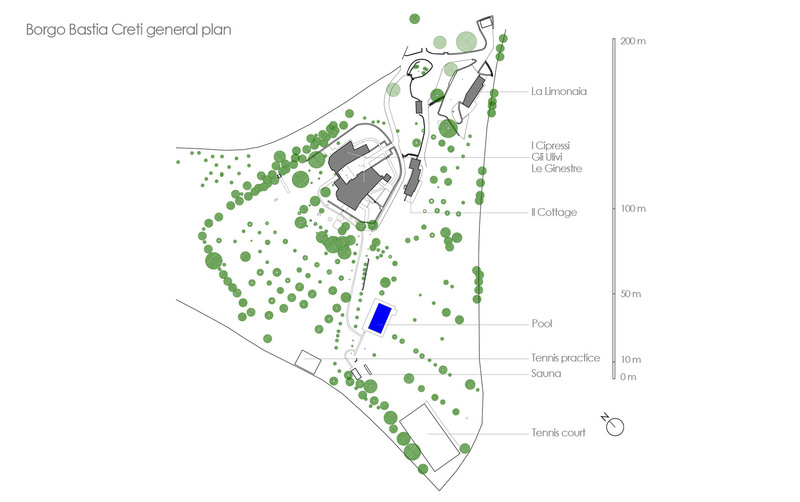 With its large grounds, sport facilities and many areas to spend time together and the many services available on request, Borgo Bastia Creti is the perfect location for your family holiday or special events. 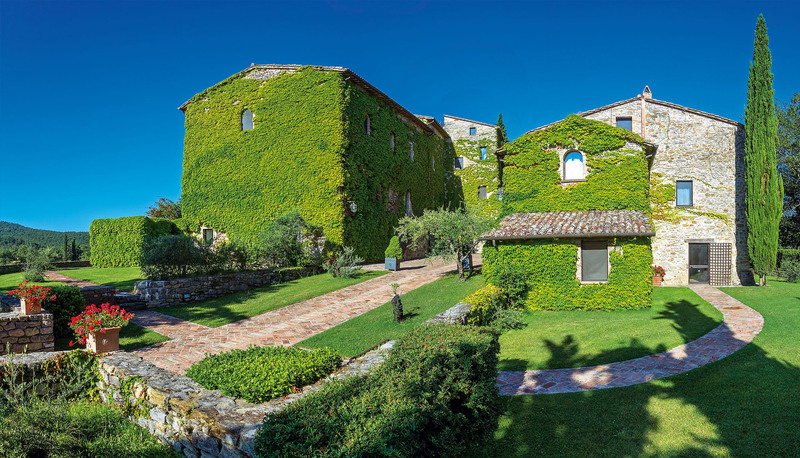 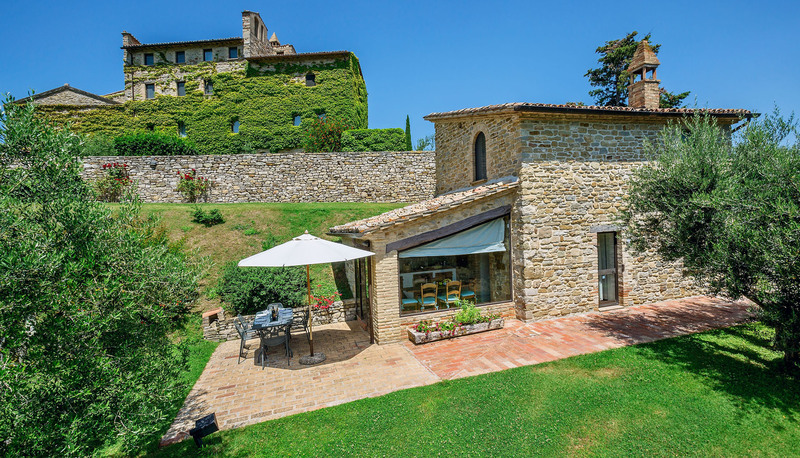 In case of a request exceeding the Borgo capacity, in the area there are many nearby places offering the possibility to welcome part of our groups and we are happy to help you organize a bus shuttle service. 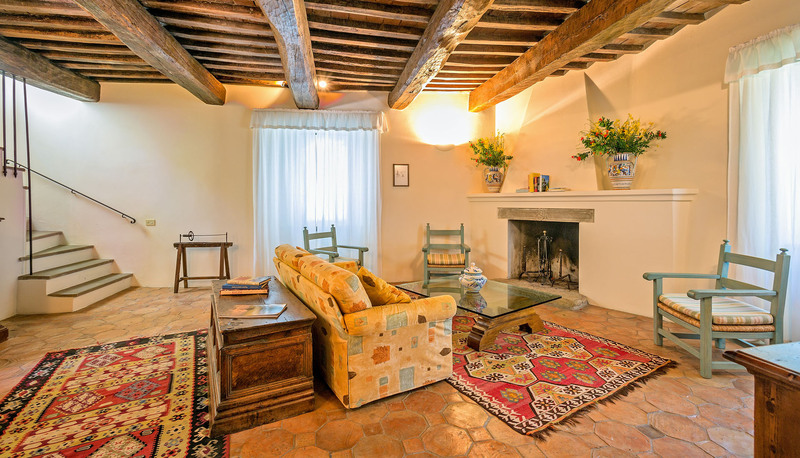 In the 5 accommodation: 6 double bedrooms (convertible into twins) with en suite bathrooms with bathtub or shower, 3 double bedrooms with en suite bathroom with bathtub or shower, 2 double bedrooms (convertible into twins) sharing a bathroom with bathtub and shower, 1 twin bedroom (convertible into a double) with en suite bathroom with shower, 1 twin bedroom with en suite bathroom with bathtub, a maximum of 6 sleeping in sofa beds, perfect for children or for a friend’s short-term stay, 2 double bedrooms in the Chapel available on request, 2 single bedrooms in the Chapel available on request and perfect for staff.